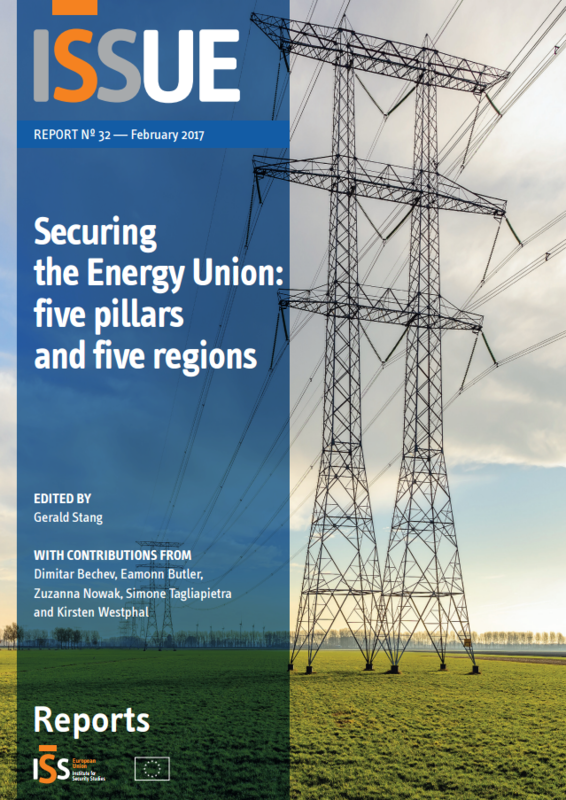 Bruegel scholars have contributed numerous ideas to the Energy Union concept – and to all five dimensions of the policy package. 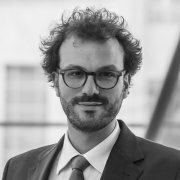 Georg Zachmann and Simone Tagliapietra provide a structured overview of the relevant policy analysis and proposals from Bruegel fellows. From the 2014 Ukraine-Russia crisis to the Paris climate conference, the last two years have seen a wide range of international issues take energy and climate to the top of the European policy agenda. The European Commission has proposed to address the situation within a holistic framework: the Energy Union. Bruegel scholars have made numerous contributions to the overall framework, as well as to its five dimensions (energy security, an integrated energy market, energy efficiency, decarbonisation of the economy, and research and innovation). Given the complexity of the matter, we want to provide a structured overview of these policy proposals. It is important to note that Bruegel takes no institutional standpoint. Some of the contributions might be contradicting and even the selection summarised here is subjective. 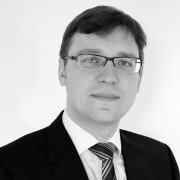 In September 2014 Georg Zachmann published detailed Memos to the new Commissioners for Energy and Climate Change, setting out where Europe stood and what the new Commissioners’ priorities should be. 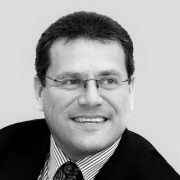 These were swiftly followed in September by the paper Elements of Europe’s Energy Union, which brought together innovative policy suggestions related to the internal energy market, energy security, innovation, efficiency, and emissions – a structure that resembles that of the European Commission’s Energy Union proposal. 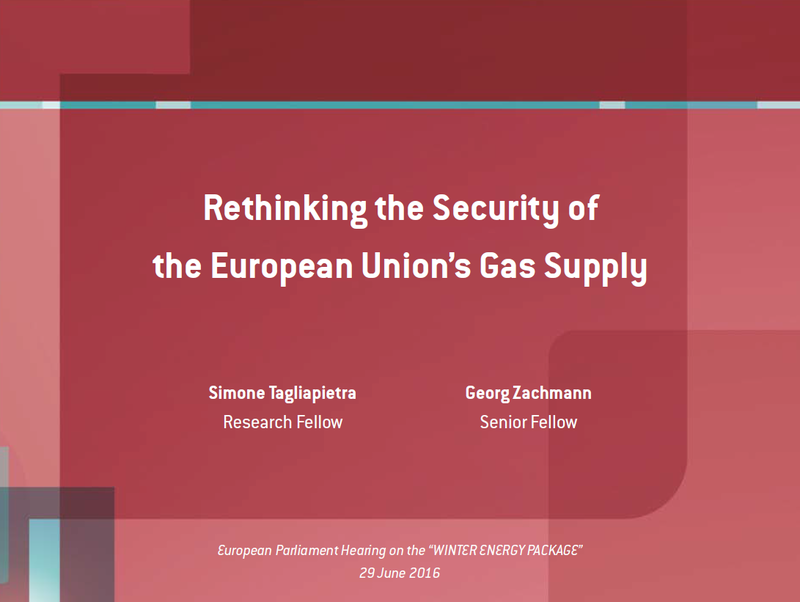 Security of supply became a key focus for energy work at Bruegel in the wake of the 2014 Ukraine-Russia crisis. Bruegel scholars responded with a piece on the potential effects of a cut in Russian gas supplies to the EU. We have since assessed the supply and risk potential of the European neighbourhood, looking into potential supplies and setbacks in Russia, Ukraine, Turkey and the Southern Gas Corridor, Iran, the Eastern Mediterranean and Algeria. The persistent fragmentation of the energy sector and looming nationalisations in some member states are creating high costs for European consumers. 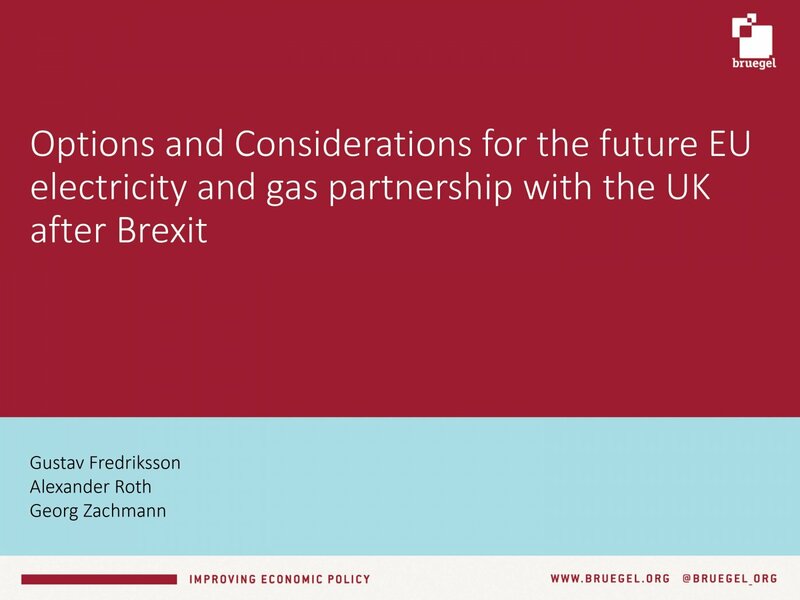 Bruegel scholars have made concrete policy proposals to revamp the single market in energy. However, the far-reaching implications of strong integration policies and differences between national regulatory frameworks make progress towards truly integrated markets for gas and electricity slow. Ambitious energy efficiency targets are part of the EU strategy for emissions reduction. Bruegel scholars are investigating the link between prices and energy consumption. 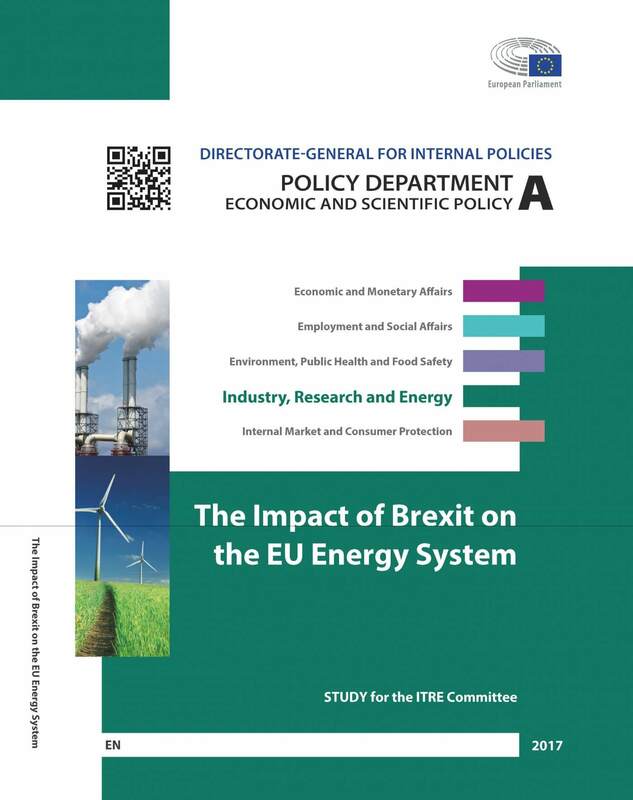 They call for energy efficiency targets to be defined in terms of policy additionality – that is, how much energy is on aggregate saved through policy measures, and how much did these policies cost? Bruegel fellows have assessed the efficiency and effectiveness of the EU emissions trading system (ETS). 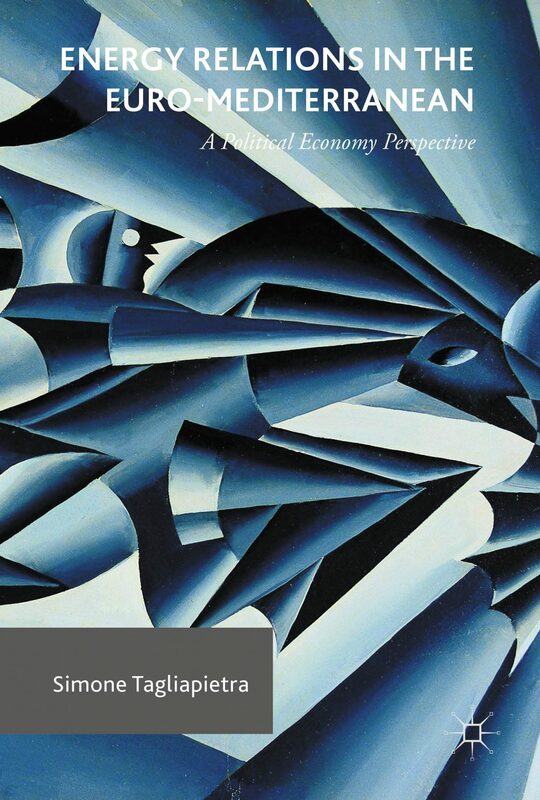 They argue that the ETS should be strengthened, and offer unconventional approaches to make the system more credible. Scholars have also discussed whether the benefits of border adjustment measures might outweigh their disadvantages. In order to achieve an international agreement on curbing emissions, the provision of viable Climate Finance is one crucial priority. For systemic transformations, it is important to ensure a basic infrastructure to enable the diffusion of new technologies. Bruegel scholars argue that there are three ways to encourage innovation in low-carbon technology: pricing carbon, supporting the deployment of as-yet uncompetitive technologies, and backing research and development. Our fellows have assessed the policy options.